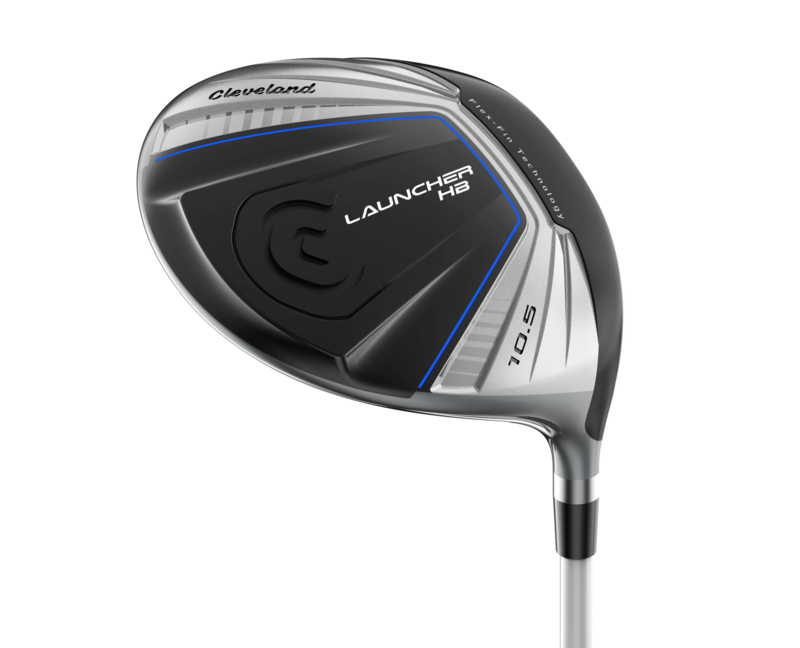 Cleveland have revealed a new range of Launcher woods and irons designed for maximum forgiveness. The new lines are designed to launch the ball high and straight for maximum distance and help on off centre hits. Brian Schielke, Marketing Director at Cleveland Golf, explained why the company’s woods and irons are back: “When we looked into the woods and irons markets we saw a major disconnect. Prices are increasing dramatically while golfers aren’t seeing any significant performance gains. So we set out to create a range of products with true performance benefits that are obvious the moment a golfer swings one of these clubs. The new Launcher HB Driver, Fairway Woods and Hybrids utilise performance technologies that help golfers launch the ball far and straight. The clubs employ a redesigned HiBore Crown, ultra-lightweight hosel, Flex-Fin Technology, Low and Deep Weighting and a Launcher Cup Face to deliver the distance and forgiveness sought after by most golfers. 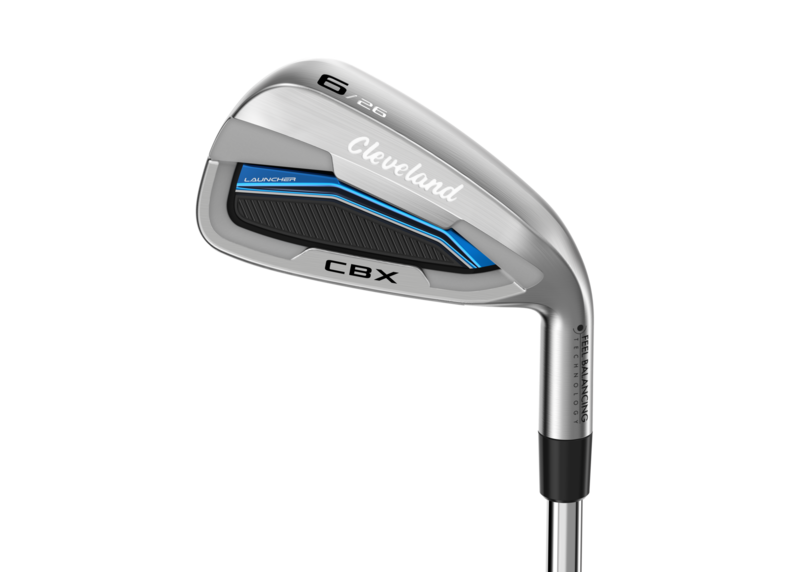 Launcher CBX Irons combine all of Cleveland Golf’s proven wedge spin technologies with a forgiving cavity back design. Progressive shaping, Feel Balancing Technology TM and a V shaped sole work in tandem to increase forgiveness. Tour Zip Grooves and Laser Milling produce high levels of spin from the fairway and the rough, providing dramatically improved control around the Course. 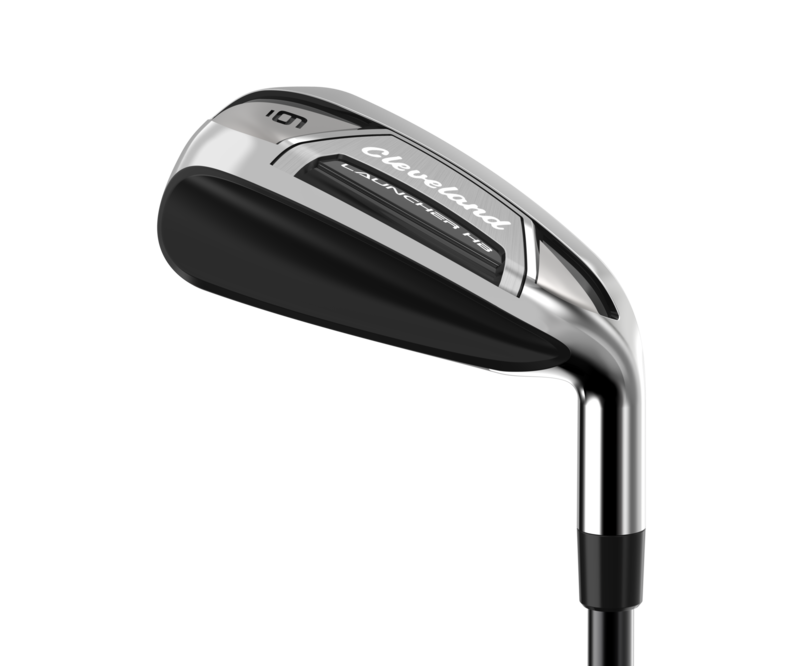 With the fully hollow Launcher HB Irons, Cleveland Golf improves upon one of its most popular iron designs. The extremely forgiving irons use a high-strength steel face, HiBore Crown and hybrid-like design to help golfers launch the ball higher and farther than typical cavity back irons.